It has been a week since the official opening of Inland Store, and as we have stated before, the exclusive in-store collection is now available to shop in limited pieces. 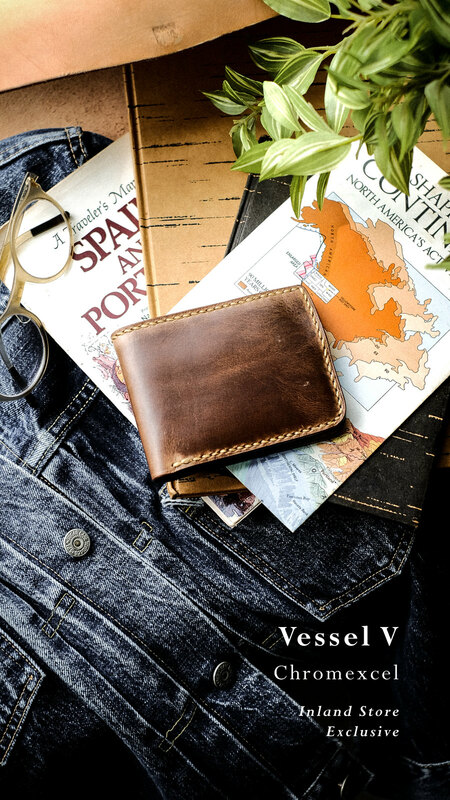 From our most favorite short wallet model, we bring back the design of the fifth generation of Vessel with another level of leather for a better experience, Horween Chromexcel in Natural that available for purchase in IDR 1,275,000. 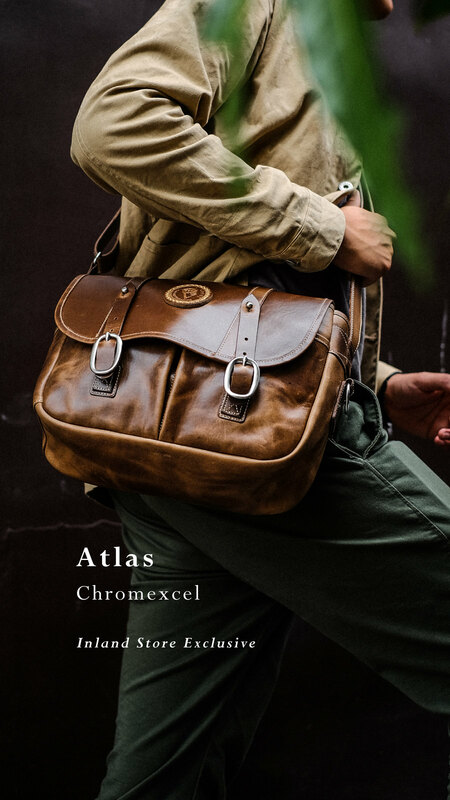 To suits you better as a journey companion, we are proud to bring you the new Atlas Bag in Horween Chromexcel in Natural, that may be purchased in IDR 4,499,000. Horween Chromexcel leather known with its oily-free character on the surface and causes color gradation when folded that shows a lighter tone effect. This leather will both age and wear-in over time, giving a used patina look with use.